Nervous investors snatched up gold before the U.S. presidential election as a safe haven in the seemingly unlikely event that Donald Trump would win. Even individuals in favor of a Trump presidency felt gold provided them with a margin of safety if the unpredictable candidate managed an upset, ushering in a period of turmoil. Well, he won. And instead of climbing higher, gold has tanked. Now that the elections are over, rising hopes that Trump’s policies will encourage economic growth are making gold look like an also-ran. 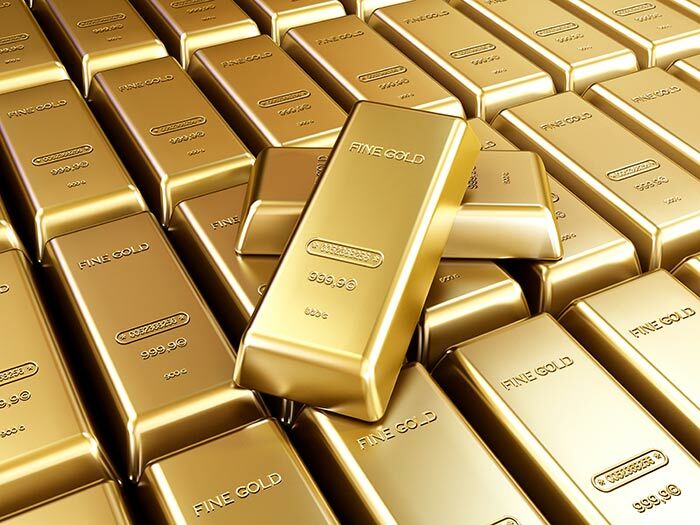 Gold does best as an investment when the economy is under duress and people lose faith in the American economy, currency and government bonds. Unfortunately for gold investors, that does not seem to be the case today. Unlike stocks and bonds, investments in gold do not pay a dividend or produce an income stream. That makes gold less attractive when interest rates and bond income payments look likely to head upward. Gold has a reputation for holding its value well if inflation threatens, but other investments like stocks and real estate also have solid inflation-fighting chops, and generate income to boot. Gold is still up over 13% year-to-date, as measured by SPDR Gold Shares (GLD), the largest exchange-traded fund that buys billions of dollars worth of gold bars and stores them inside a secure vault. If you had invested $10,000 in GLD ten years ago, your investment would have grown to $20,252, slightly more than you would have made by investing in a stock index. On the other hand, that same $10,000 in GLD would have lost value over the last five years, dropping down to $7,287, less than half of what you could have made by investing over the same period in a stock index. The Takeaway: Precious metals like gold are often part of a diversified portfolio, but the current upward movement in interest rates and optimism about the economy may sink gold’s appeal for the foreseeable future.